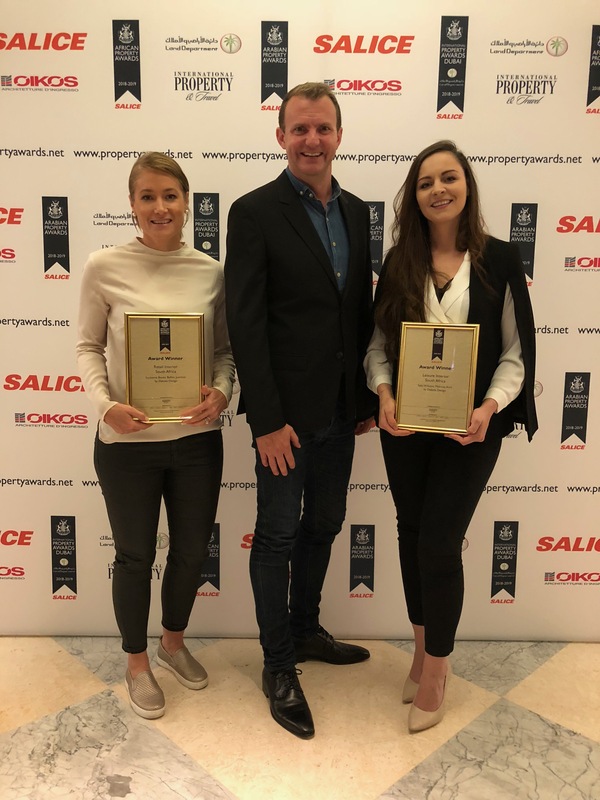 Dubai, 11 October 2018 – It is with great excitement that we announce a double win at the annual International Property Awards – Africa/Middle East ceremony held in Dubai. This year we entered projects in two categories and won in both. 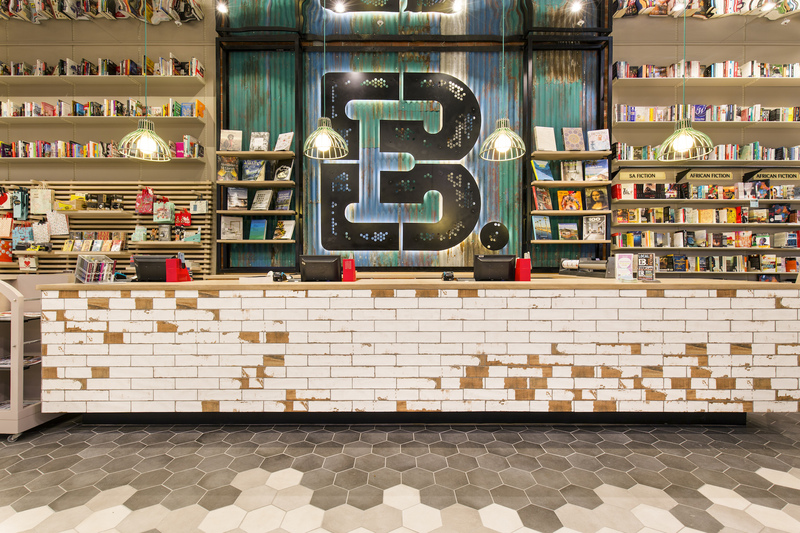 The first was in the Retail Interior category and this award went to the beautiful Exclusive Books store we designed and built at Ballito Junction on the Dolphin Coast. 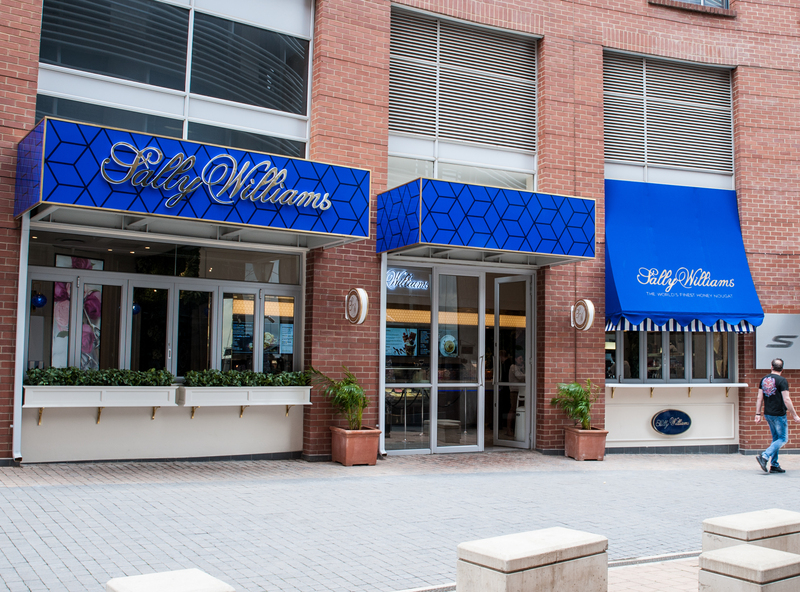 The second award was in the Leisure Interior category and saw Dakota Design win the gong for Sally Williams at Melrose Arch. Huge congratulations to everyone who worked on these projects and thank you to our respective clients for trusting us to deliver world class design. For more information on how we can design and deliver unique solutions for your Brands, please click here.